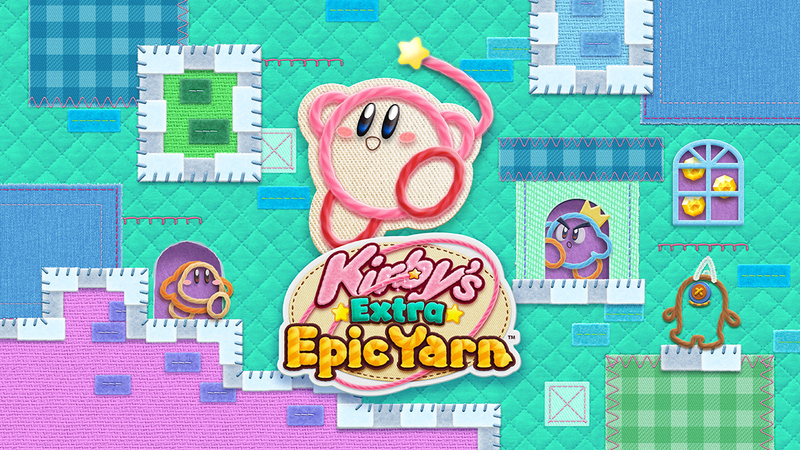 Kirby's Extra Epic Yarn might have extra requirements when it launches in 2019 on 3DS. While the Nintendo Direct merely announced that the Wii port with extras was coming to their 3DS portable line, their official website has since been updated to state that it is compatible with "New 3DS systems only." We've reached out to Nintendo for clarification, but this wouldn't be a new development. 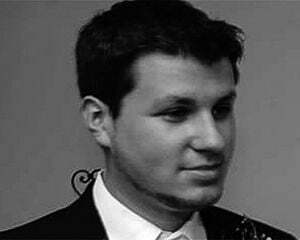 Several 3DS games, including third party titles like Binding of Isaac: Rebirth and exclusives such as Xenoblade Chronicles 3D have required the New 3DS. You know what? If this actually ends up going down I'm okay with this. After witnessing the extreme slowdown of Hyrule Warriors Legends on regular 3DS units without a proper warning, it would be nice to see more games that can't run properly require the New 3DS to avoid confusion.